Dago strongly believes that being the oldest of three children puts him in the unique position to show his siblings that anything is possible. 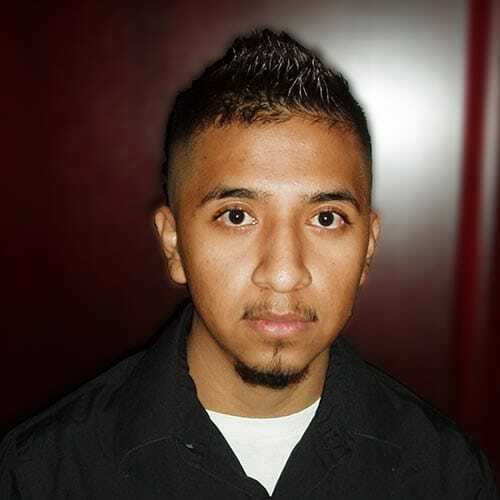 “I think that it is my responsibility to show them how to dream, and how to accomplish those dreams.” As the first one in his family to go to college, he proudly states that he will graduate from Phoenix College in the spring of 2008 and will attend ASU where he will major in Chicano History and Latino Studies. Dago ultimately wants to pursue a Law Degree and assist others in his community.